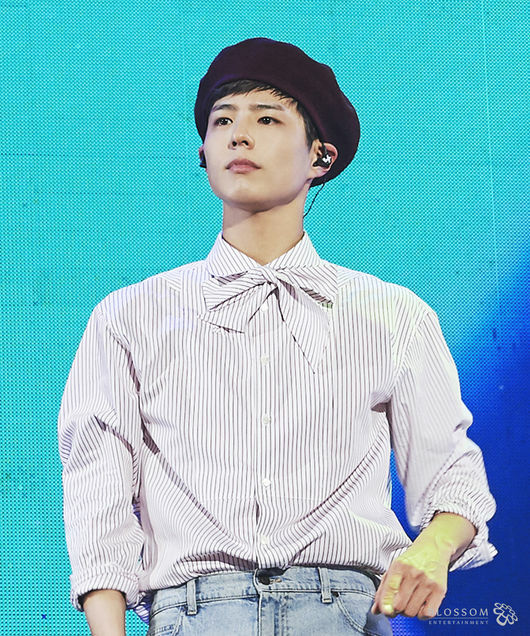 Actor Park Bo-gum meet with over 15,000 fans this past weekend in Saitama for the first time since 2018 Mnet Asia Music Awards in Japan. 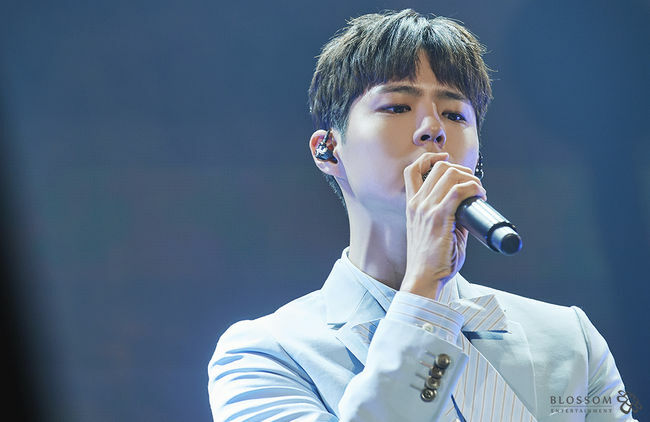 On February 3, Park Bo-gum greeted fans with a bright smile, ready for the flurry of activity that would take place over the next few hours. At the start of the event, fans presented with scenes from the actor’s latest drama “Boyfriend” co-starring Song Hye-kyo. During this time, Park provided some behind-the-scenes commentary, answered fans questions and also talked about other recent developments. 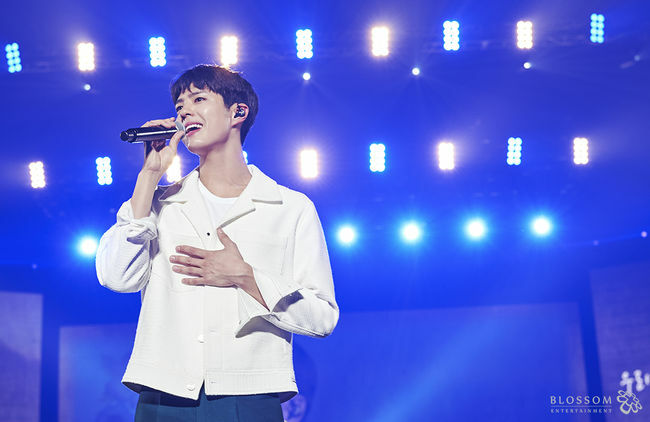 Switching to his singer persona for the second part of the event, Park entertained fans as he performed several different songs — some of which the audience sang along with. Meanwhile, Park is planning to hold additional fan meetings at the Tokyo International Forum and the Makuhari Messe. 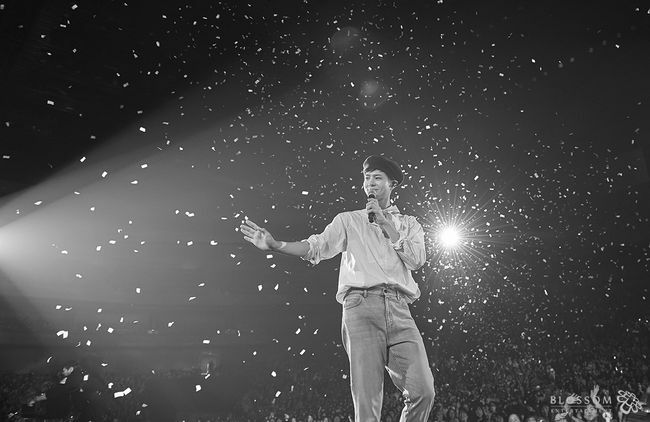 Afterward, he will be heading to other cities as part of his 2019 Asian tour.